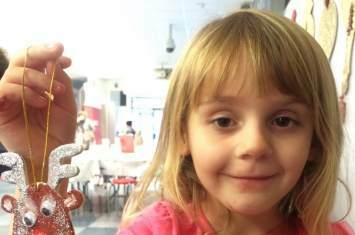 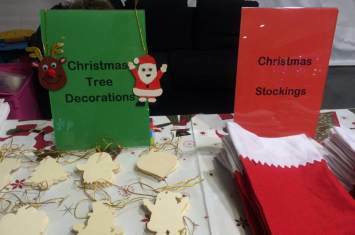 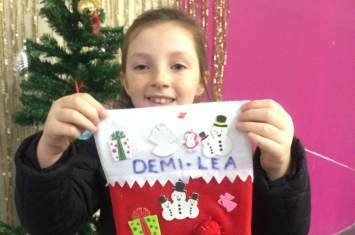 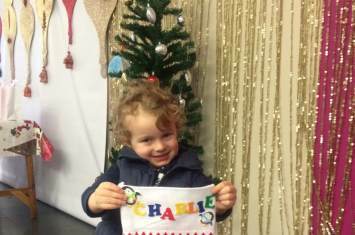 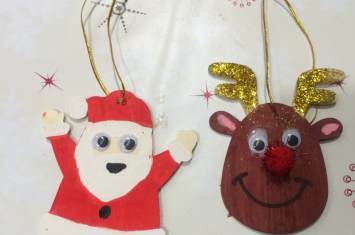 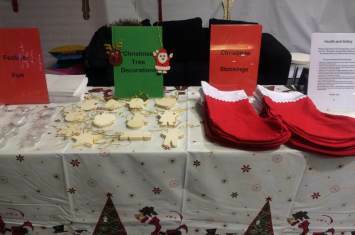 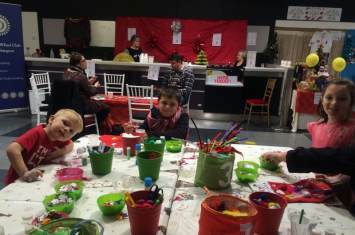 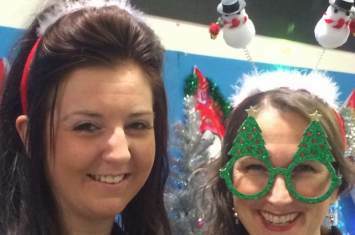 Images from the Christmas Crafting event hosted at Washington Square Shopping Centre in Workington in November. 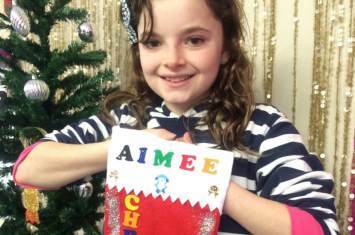 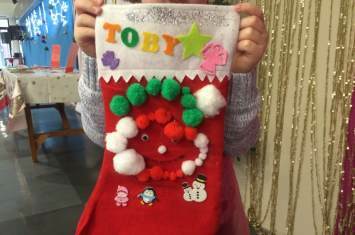 Children had fun making festive Christmas stockings and sparkling tree decorations!
" 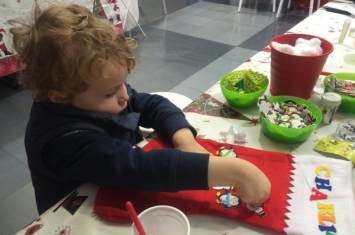 My little girl comes to the crafts each time it's here and loves it. 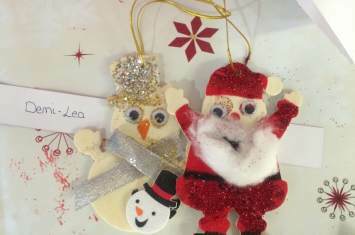 Thank you "
" We came both days. 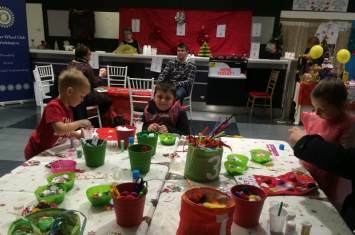 They enjoyed making the baubles and calendars "
" Lots to choose from "
" There were lots of choices of crafts to decorate. 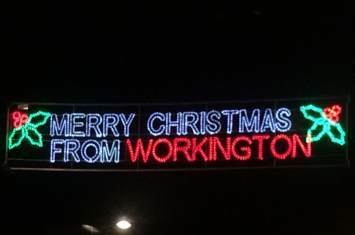 Loved it! "